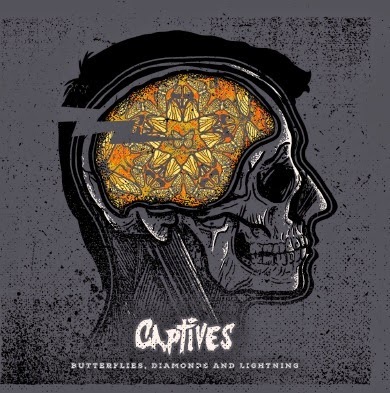 Captives have released their brand new single ‘Insomnia’ in anticipation of their upcoming EP Butterflies, Diamonds & Lightning. 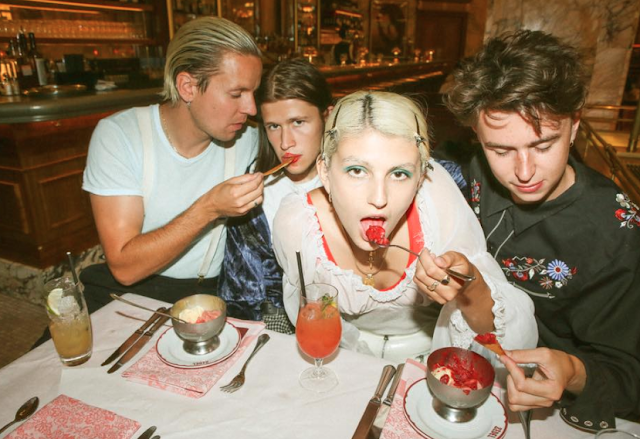 In support of this new release the band has also announced a tour that's going to be hitting Sydney, Brisbane, the Gold Coast as well as three shows in home state Tasmania. Captives provide a breath of fresh air with their relentless single Insomnia. Aggressive vocals, stripped back guitar riffs and a pounding groove make it certain that this is to be a fan favourite live. 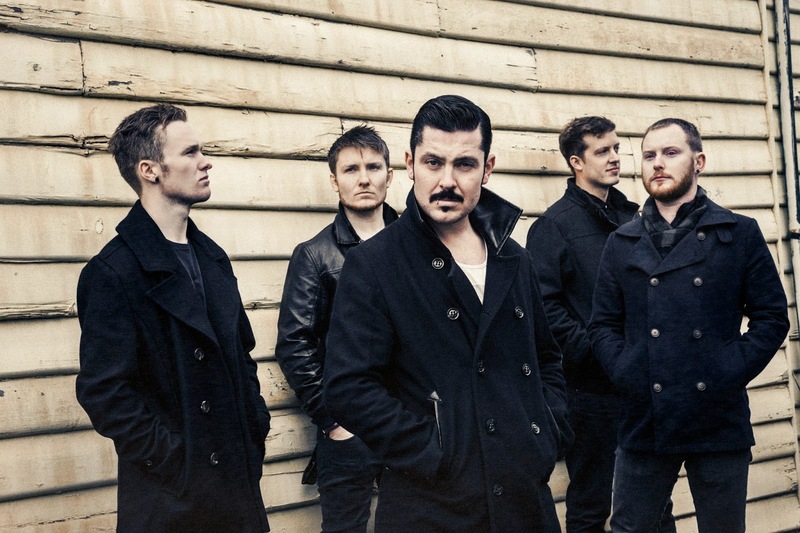 In support of their single Captives have released a dark and gritty video clip to match, which you can watch on YouTube which you can watch below ! will drop on October 3rd.